I’m always trying to find new healthy snacks for my kids – whether it’s for school, a road trip or summertime outings. It’s not easy to find things that get them excited that are also free of dyes and artificial flavors. I’ve been on a mission for years now, so I’ve accumulated quite a list of options for healthy snacks for kids. While candy does make an excellent addition to a fun Valentine’s Day card, there are so many other Valentines Day healthy snacks for kids that are just as fun but without all the sugar! Vegetables are something everyone can enjoy on a picnic at school or work. 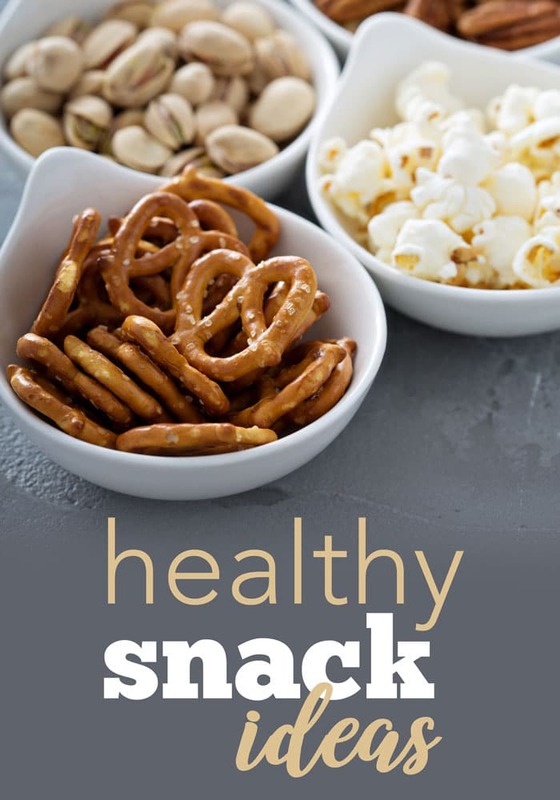 Whether you are cutting back on calories, carbs, fat, or you follow a vegetarian or vegan lifestyle Vegetable Snacks can be packed to go anywhere. 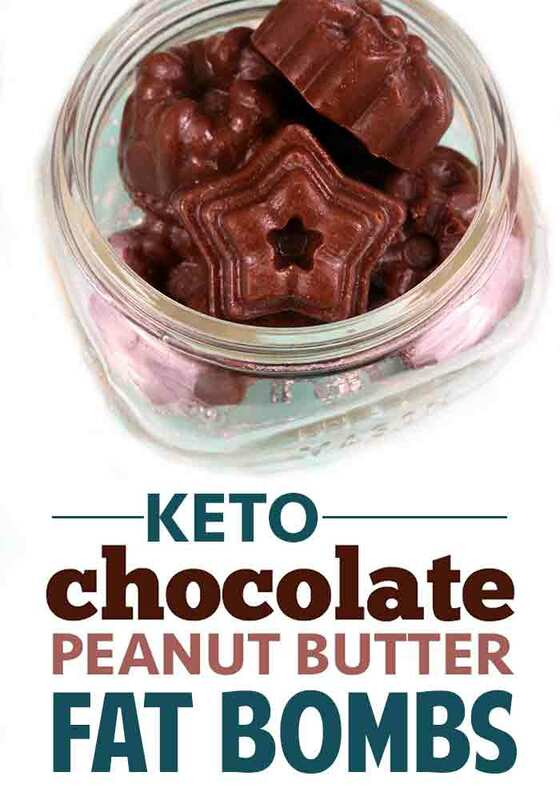 As boring as “healthy snacks” might sound, you’d be surprised at just how tasty they are, all the new things you’ll get to try, and how easy they are to tote around with you on the go. Summertime is about having a bit of downtime and just being able to relax and rest up a bit. While it’s important to recharge, it’s also just as important to make certain that your kids stay on track with healthy eating this summer as well. If you are looking for a few healthy summer snacks kids will love, here are some suggestions to get those plans rolling! This is the time of day when they really need to eat healthy snacks for kids because it’s right before dinnertime. If they fill up on sweets and junk they definitely won’t want to eat a healthy recipe for dinner! These Roasted Taco Flavored Chickpeas are so addictive. I love the crunchiness mixed with the next best thing – taco flavoring! 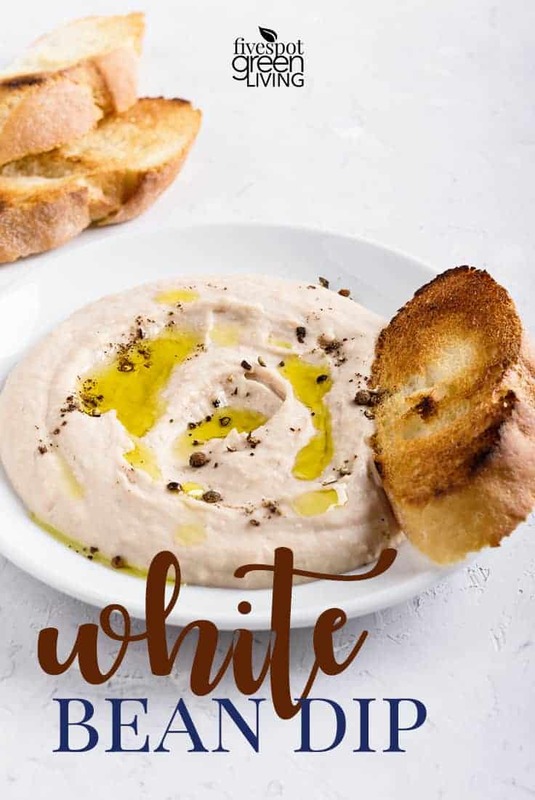 Here is a grain-free and protein-rich snack that my kids absolutely love! It’s super quick and simple to make. You don’t need a bulky ice cream maker to enjoy delicious frozen treats at home. This homemade banana cream frozen yogurt consists of just a few ingredients and doesn’t require any churning or complicated equipment. These Honey Gingerbread Cookie Sandwiches are so perfect for a late-afternoon snack, a cookie party or for school! I love this healthy pumpkin muffins recipe because you can make it so fast and it makes a ton of muffins! I love me some Oatmeal Chocolate Chip Cookies but this time I decided to kick it up a notch and make them a little bit healthier for my kids. Dates are super healthy and a great way to get some fiber in your kids diet. Would you ever think of putting chickpeas in cookies? Nope, neither would I until I started investigating healthy recipes with chickpeas and how to make them so they are still delicious cookies. 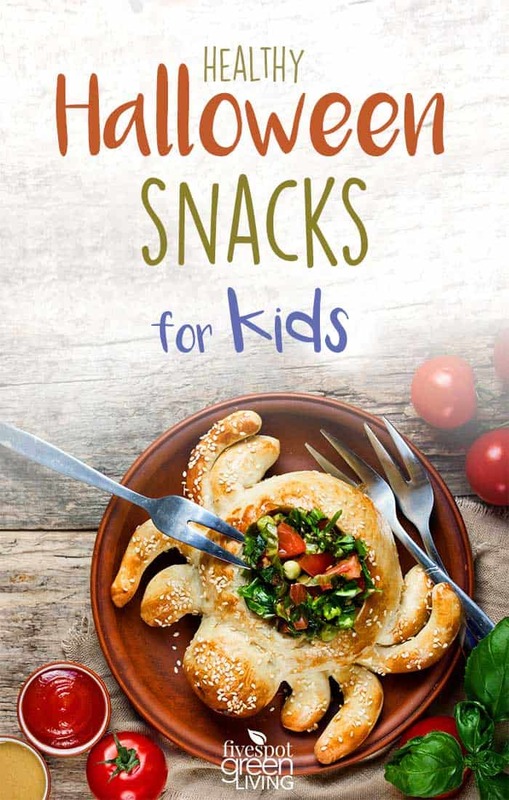 Here’s a great list of toddler-friendly snacks. 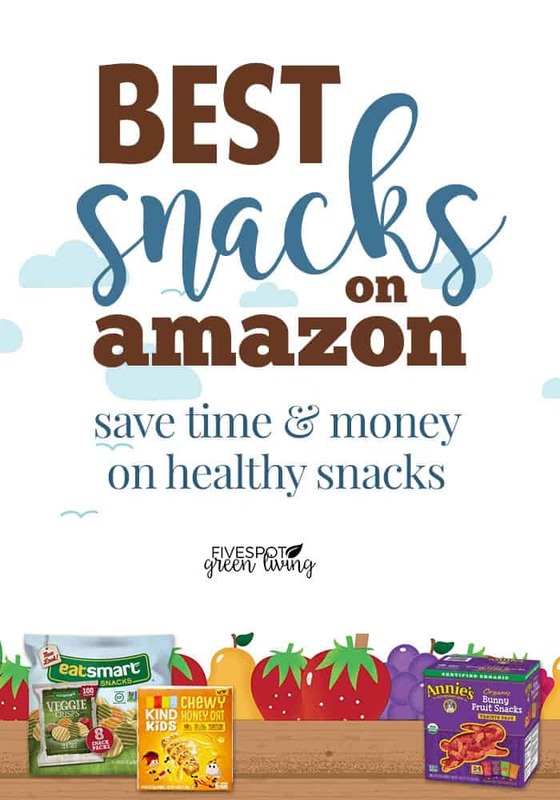 I just found some great deals on Amazon saving up to 50% on healthy snacks! I’ve been on a mission to find the best deals on healthy snacks now with the kids in school. Back to School Organization: Easy Recipes, Snack Ideas, FREE Printables! 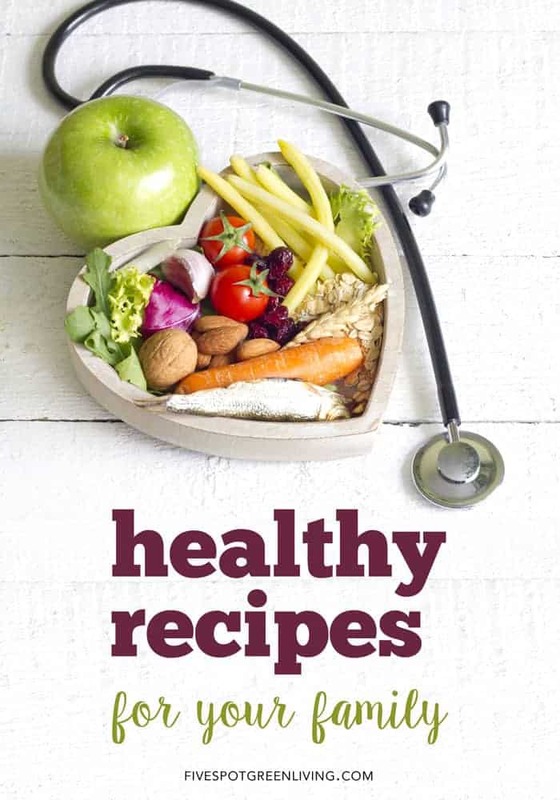 Click here for the full Healthy Recipes Index!